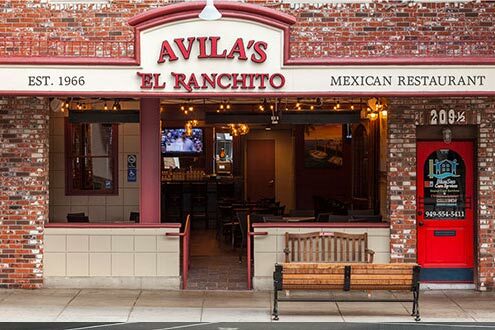 Established in 2015 Nestled on Main Street in Seal Beach this local hot spot is known for Mamá Avila’s authentic family recipes along with “Locals Favorites” that were developed to suit the active, outdoor, Seal Beach lifestyle. Elyse Avila Smith, 3rd generation Avila family member, owns this location and can be found in the restaurant talking with Seal Beach locals and welcomed visitors nightly. This restaurant fits in well in this beautiful beachside community and is the perfect place to enjoy a meal after a walk on Main Street or a day at the beach!